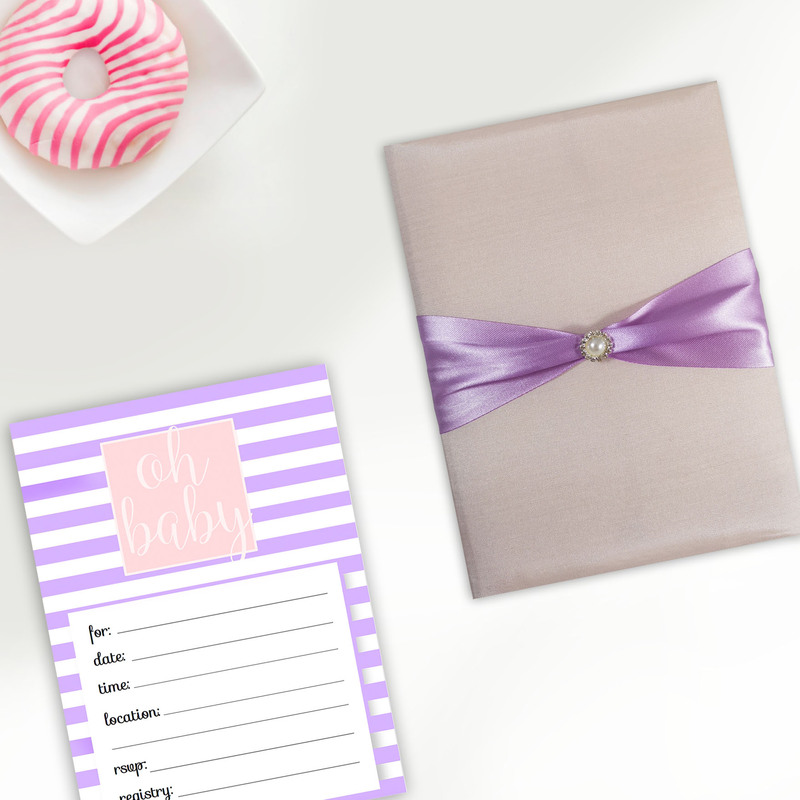 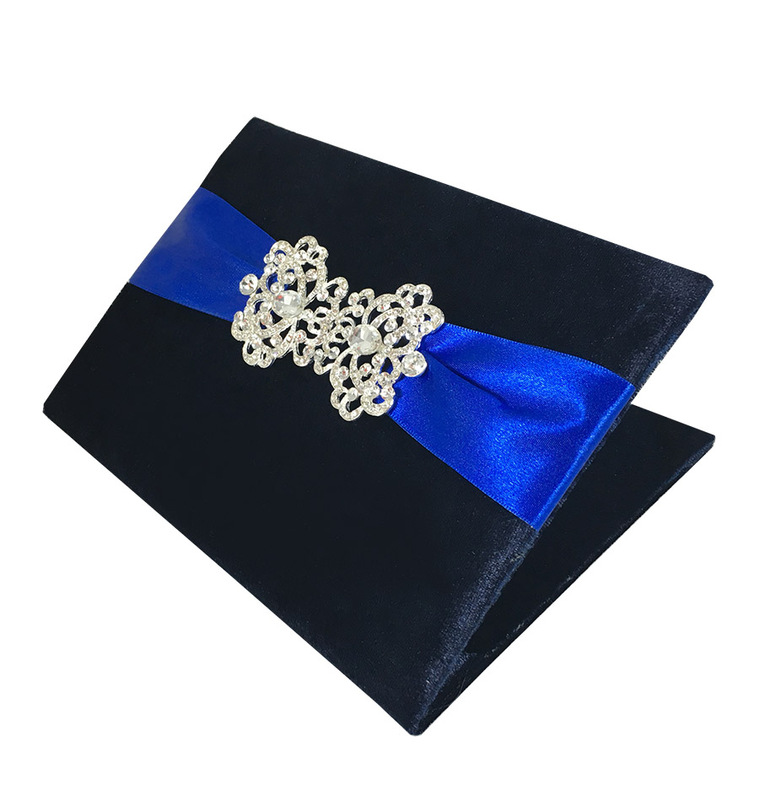 Discover our stylish and trendy velvet invitations now featured in our collection with daily new designs added. 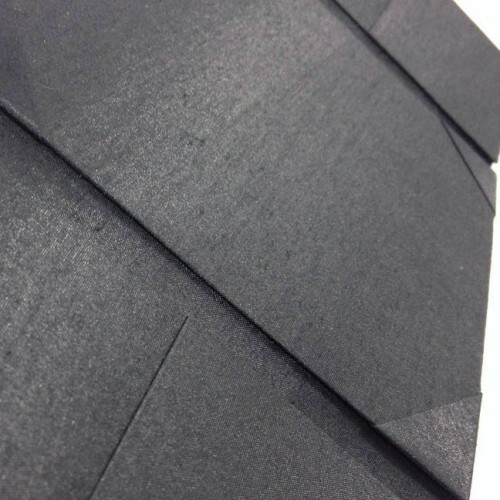 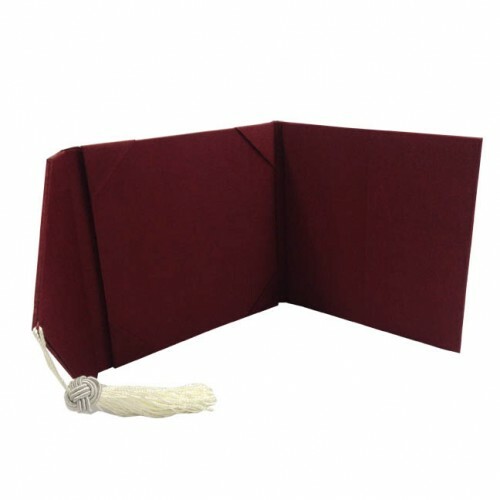 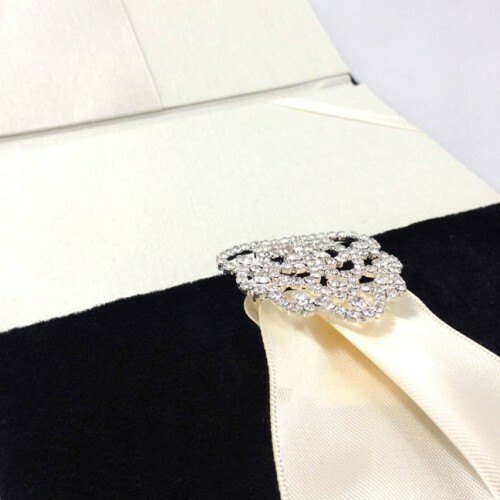 Stylish velvet invitation pocket folder designed by Dennis Wisser. 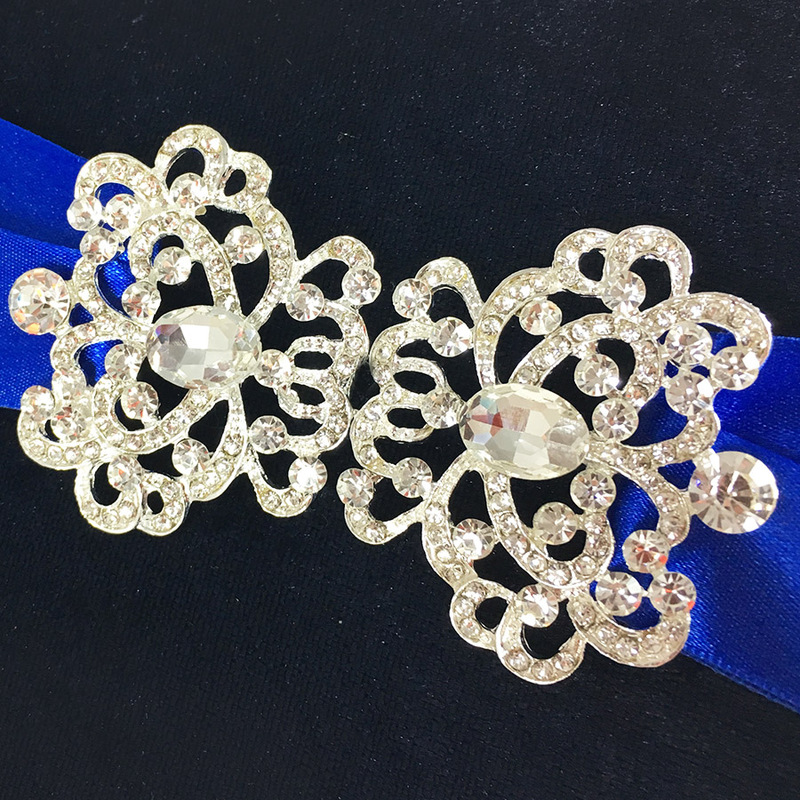 Padded bold looking exterior with navy blue velvet, electric blue ribbon and large silver plated rhinestone brooch. 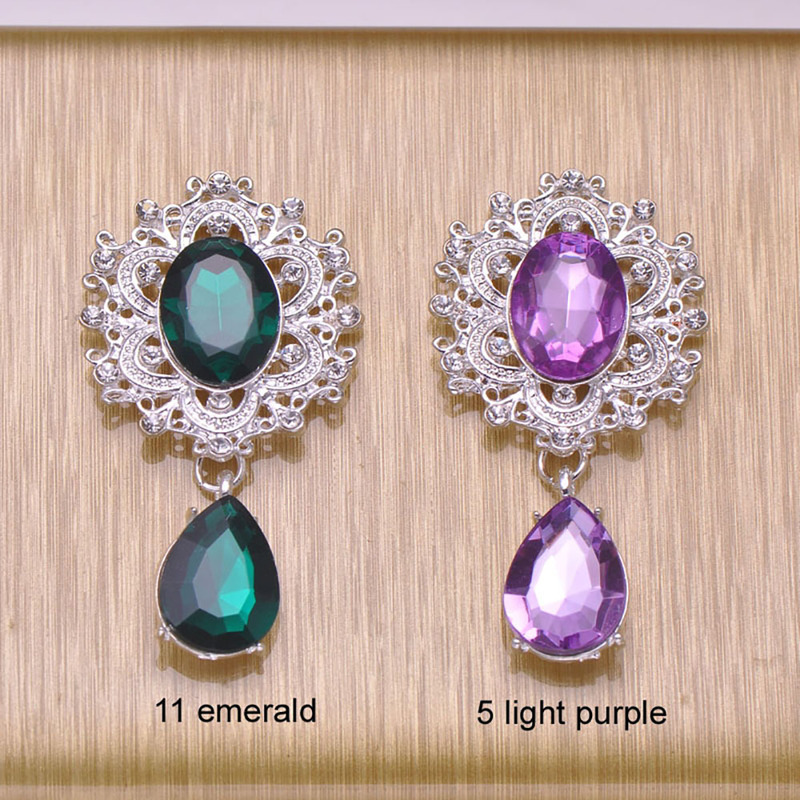 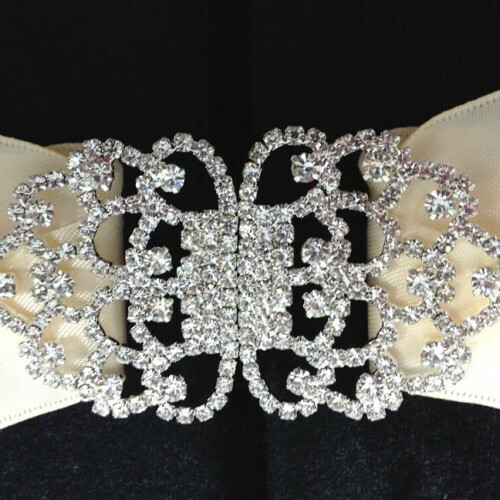 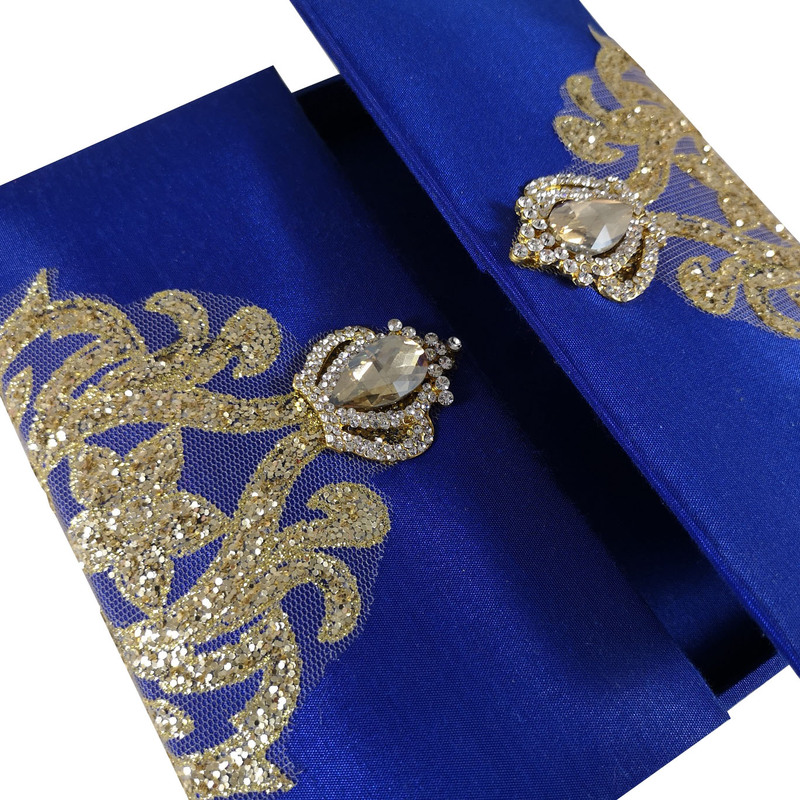 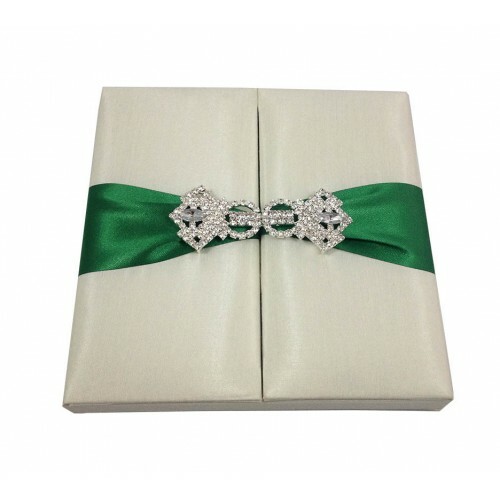 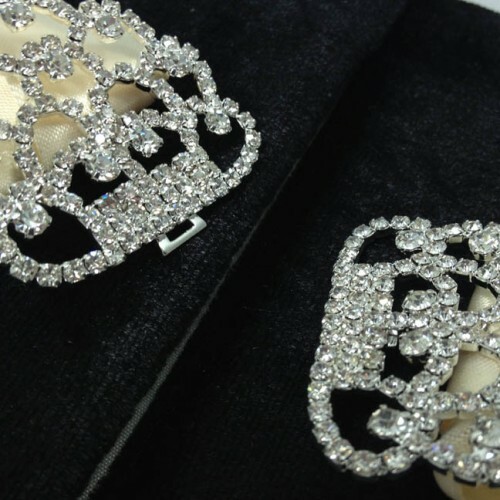 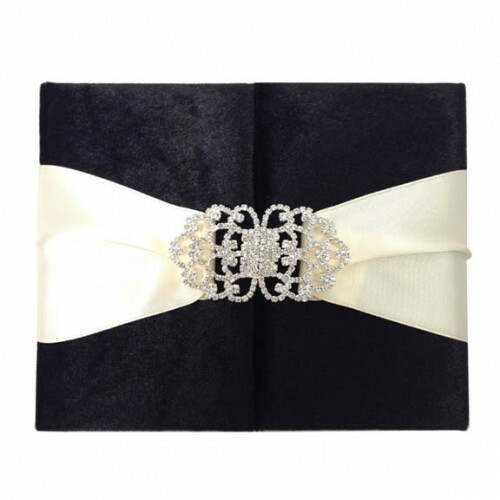 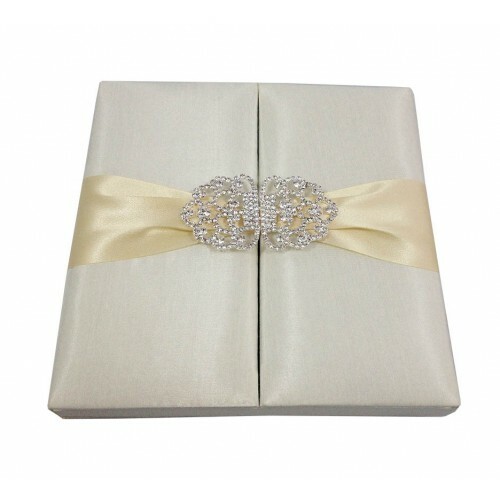 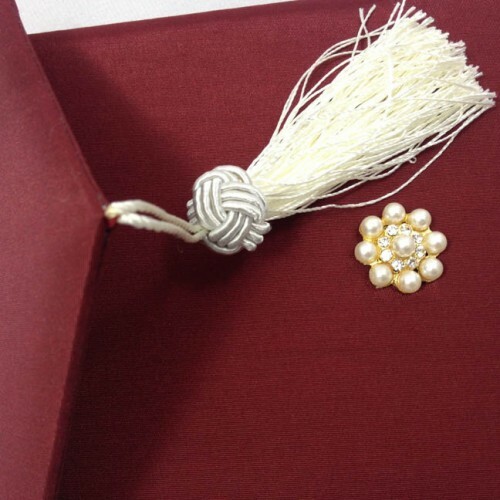 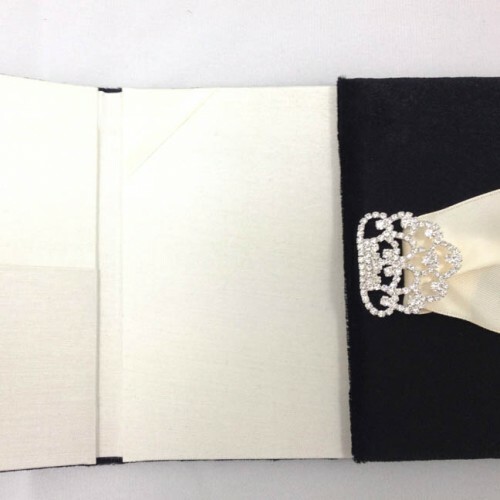 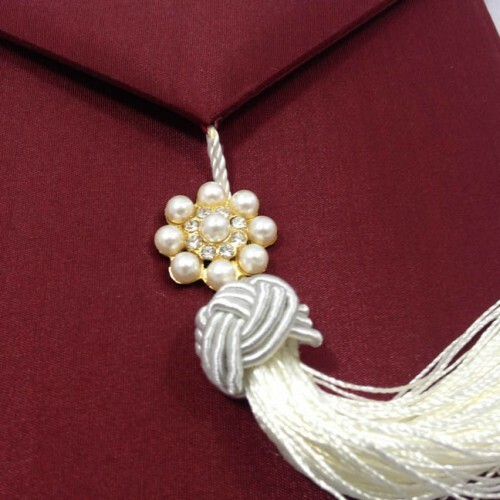 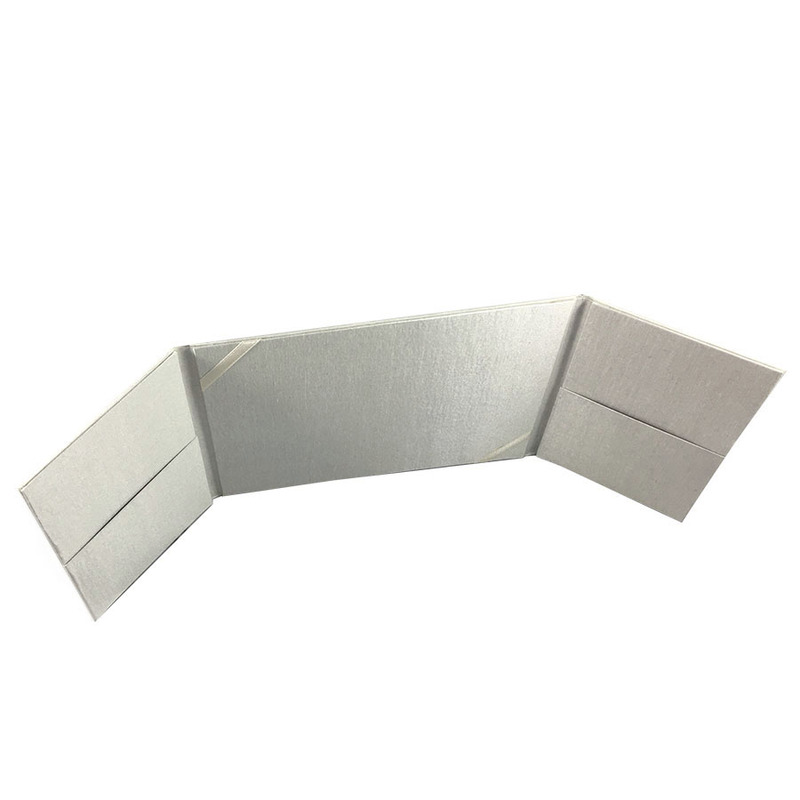 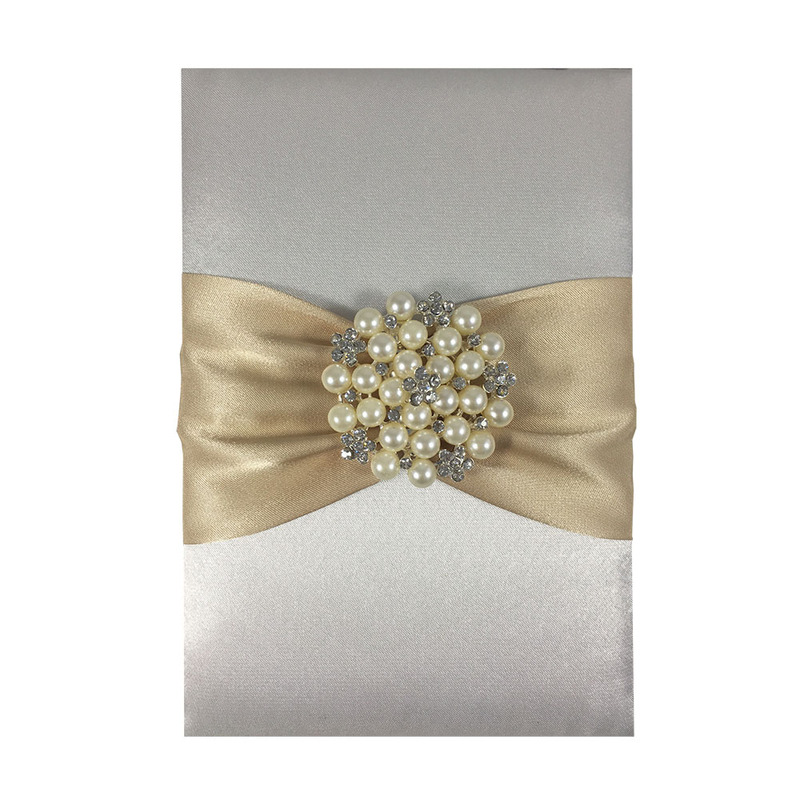 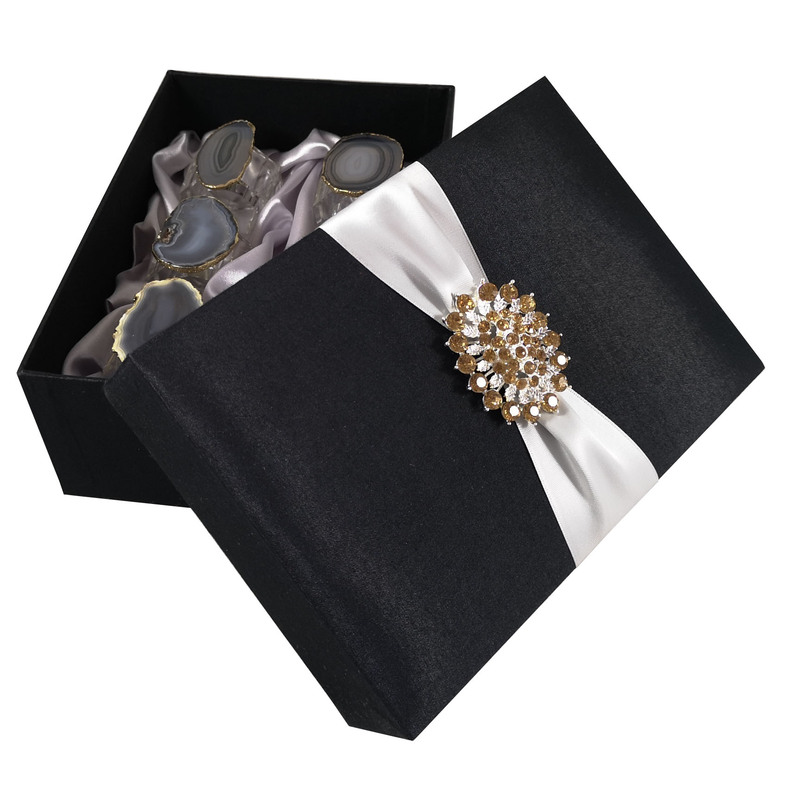 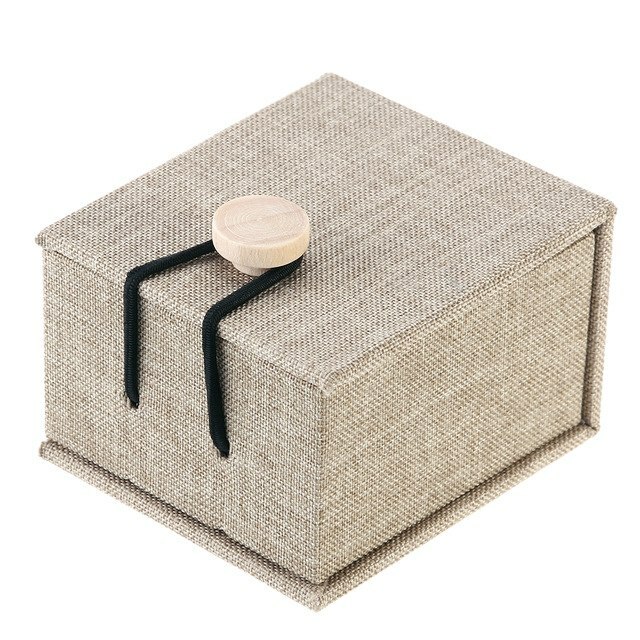 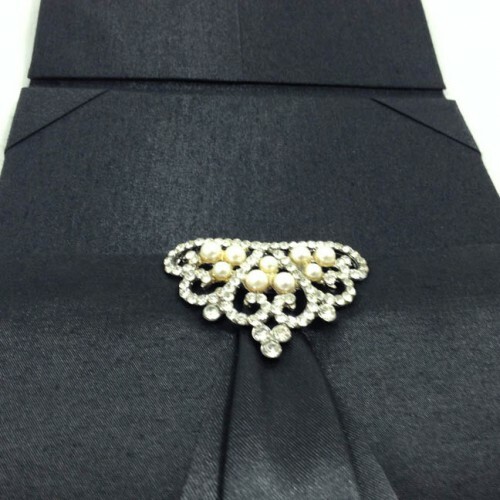 Pure elegance which will be combined with your individual designer invitation cards. 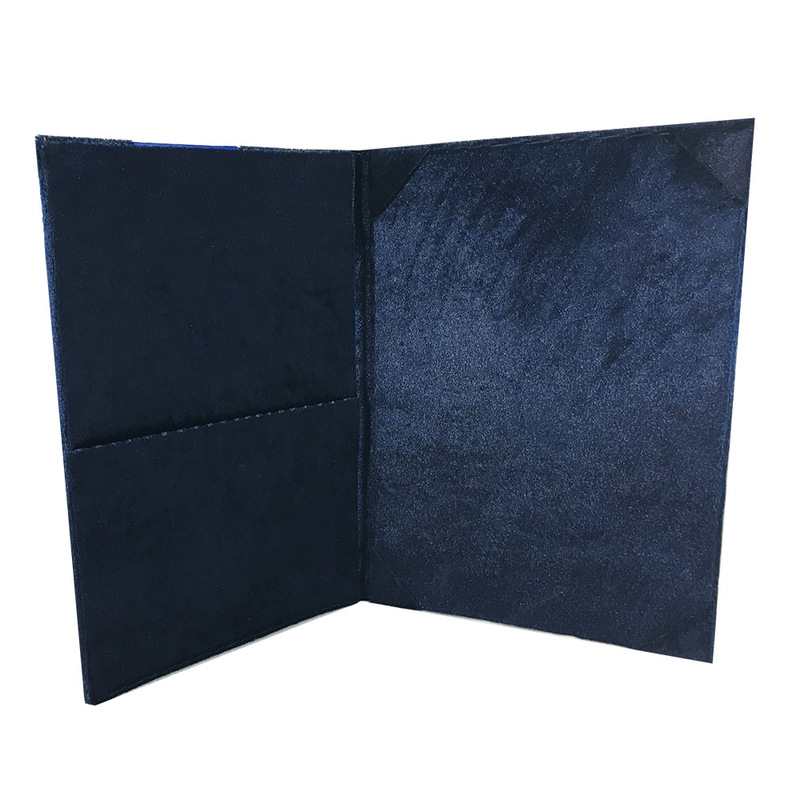 The folder interior features pocket holder and corner holders on the other side. 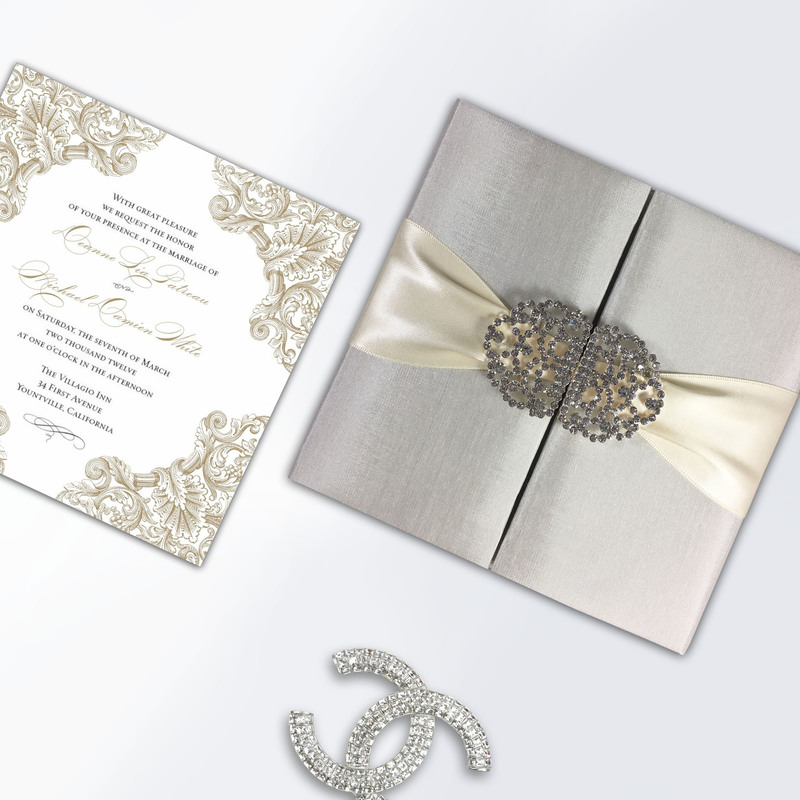 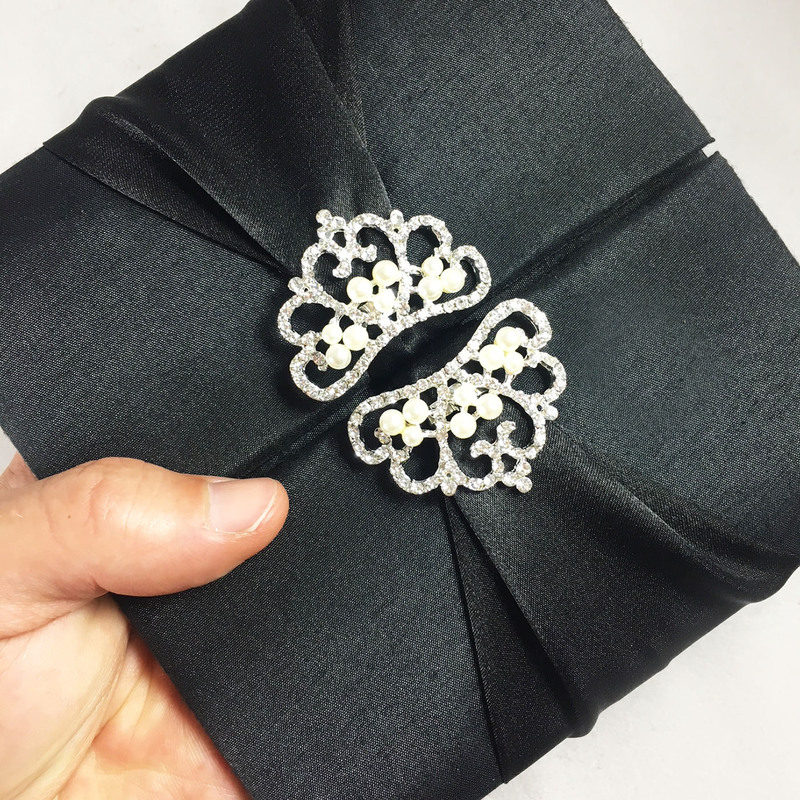 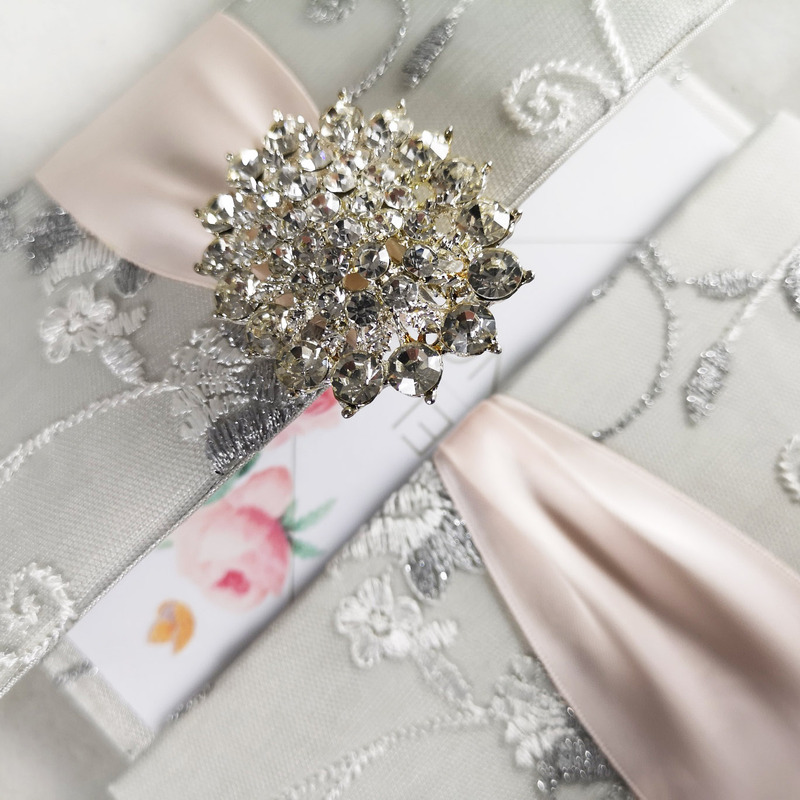 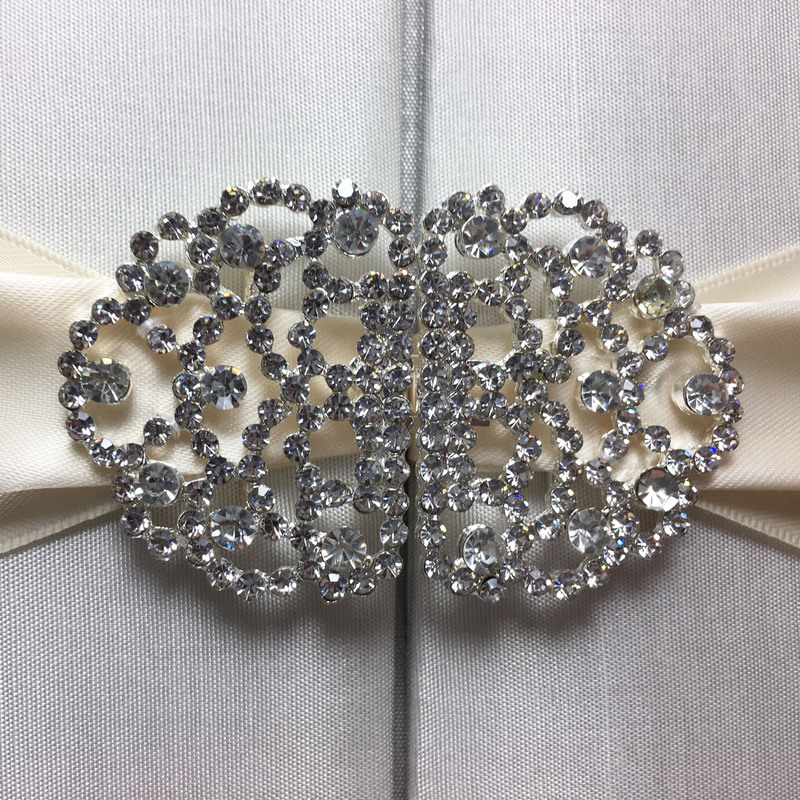 This couture invitation design is a true eye catcher, stylish and special.